SKYDEX Boat Deck is a complete high-performance boat decking product line that uses patented energy-absorbing geometries to cushion impacts, absorb vibration and shock, and minimize potential for injury to crew due to wave slam in high-speed craft operations. SKYDEX vehicle decking is a high performance blast mat product line that features SKYDEX technology to reduce tibia loads during underbody vehicle blast events, reducing the chances of lower-limb injury and increasing vehicle blast event survivability. 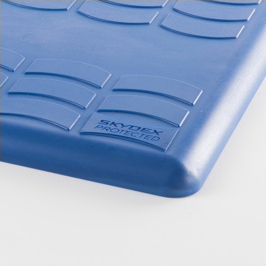 SKYDEX Mattress is a long-lasting, practical solution featuring a modular setup that is easy to clean. Our mattresses our engineered for durability, and maximized user value with an extended product life-cycle. 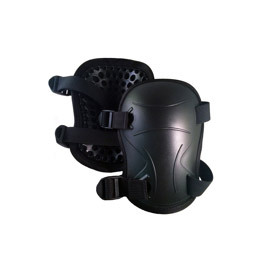 Featuring SKYDEX's patented impact and cushioning technology SKYDEX's knee and elbow pads will maximize your performance in the roughest environments. 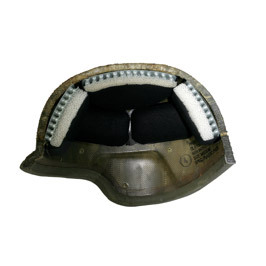 SKYDEX Helmet Pads are compatible with most ballistic helmets. 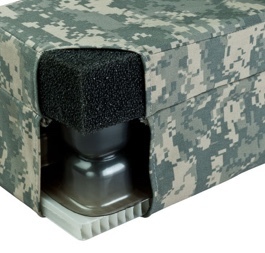 With superior impact absorption across a broad range of temperatures, the SKYDEX Helmet pads are washable and quick drying, and feature RF-welded, rip resistant seams for enhanced durability. 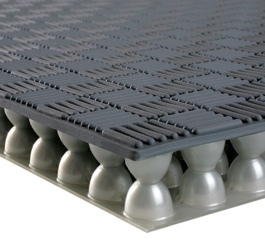 SKYDEX delivers comprehensive high-impact and cushioning solutions ideal for a range of applications and uses. Our technology has been employed extensively in many high-performance offerings included seating, footwear, and impact mitigating panels.